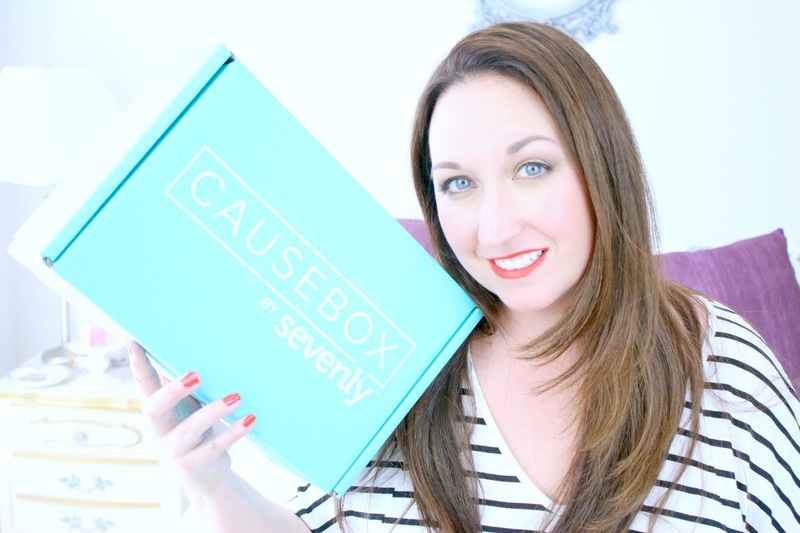 Elle Sees|| Beauty Blogger in Atlanta: CAUSEBOX--The Subscription Box You've Got to Check Out! CAUSEBOX--The Subscription Box You've Got to Check Out! Happy Cinco de Mayo! Are you celebrating? I'll be posting a pic of my dog Charlie wearing a sombrero on my Instagram, so be sure to look out for that. Or did you celebrate this weekend? I had my very first guacamole contest this weekend. It was so much fun and hopefully will be a new tradition with my friends! So speaking of traditions, let's get into today's post, with a tradition I hope to start. So many of you have been so giving since my Daddy died. And I've been looking for different ways to give back, and that brings me to CAUSEBOX. Subscription boxes? Been there, done that. I think I've tried just about every offering--and so many of them are so similar. But when I was offered a chance to receive a CAUSEBOX, it really spoke to me. Watch the video to find out which charities these products benefit! I cannot say enough good things about CAUSEBOX. I love that 7% of each box will go back to charity as well as each item will benefit an organization. This would make an awesome gift! And it's $54.95 per quarter or $49.95 per quarter if you subscribe annually. If you're interested in this wonderful idea, please click here. This isn't sponsored, and there are no affiliate codes, just something I am so glad to have a chance to try out. I hope you will too. Click here for more info. I had to get Charlie shots--I cried. He was fine. Typical! I got my roots done Friday--one of my fave things ever. I just feel better with my hair done. One of my brothers turned 25 this weekend. I still have the earrings he got from a quarter machine when he was 5. They're one of my good luck charms! I also have one of his Space Jam Valentines he gave me when he was little. Now he's a married daddy of 2! Tears! What an awesome idea! I love that this box gives you something and gives back. Can't wait to see Charlie rocking his sombrero! Aw Happy Birthday to your brother! I love the idea of this box, and really love the hunger necklace. And affordable! 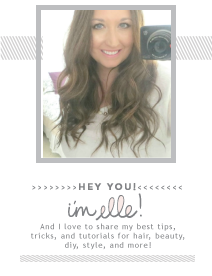 Thanks so much for sharing Elle! I love this idea!! Happy Cinco De Mayo and cheers to you! This is such a great idea! It makes a great gift, too. And I love that there are lots of items that go to different charities so lots of organizations are benefitting! I love the idea behind that box! I wish more companies would give back to charity, you know? The items are so different inside it compared to other boxes too. I have to look away when I take my dogs to the vet. They always look like it is the worst torture ever. Can't wait to see Charlie in his hat :) He is such a cutie!!! Have a great Tuesday! Omg I love this idea! And what a great cause! I'll be looking out for that pic of Charlie in a sombrero! I never heard of Sevenly before, but it's so good to know that it works with several charities! I think this Causebox is great! I never got boxes like that (or any) and in case I did, I would choose this one because of the aim of it! (where I am now, this box wouldn't arrive). I am sorry that I didn't write any support message anymore, but be very sure that I understand you and send good vibes, no joke. It's just that as I am kind of "there" (grieving) too, and I feel too emotional many times... but be sure I always send good vibes! I love the idea of Cause Box! You received some great products for a great cause! A guacamole contest sounds like fun! Happy Cinco de Mayo! I'll be looking for your pic of Charlie! I love the idea of this box! Watched your video last night and it was great! Also I want to do a guacamole contest! Love the idea of Causebox- what a win/win. How wonderful is this. What a great idea. I've actually never tried any subscription boxes (!!) but this sounds like such an awesome one. The products look fun and I love that you're supporting different causes too. Great idea! And yum, a guacamole contest?! Mmm. Great items and a great cause! I love it!! Happy Birthday to your brother! What a cool idea!!! So many subscription boxes, its good to see some that do something wonderful! We had to get our dog shots as well... I made the hubs take them because I cry too. Ooh that's a really cool idea! I love the journal that you got! Aways love company that give back. Sorry to hear you had to give charlie a shot. I always make my Dad take my dog when he has to get shots. I can't handle it! I've never heard of this box but it's a really cool concept! I absolutely love, love, love getting my hair done. It's like a pamper time for me so I completely understand Elle ;). And this looks like a cool box to subscribe too. always great to find products that give back. thanks for the heads up! 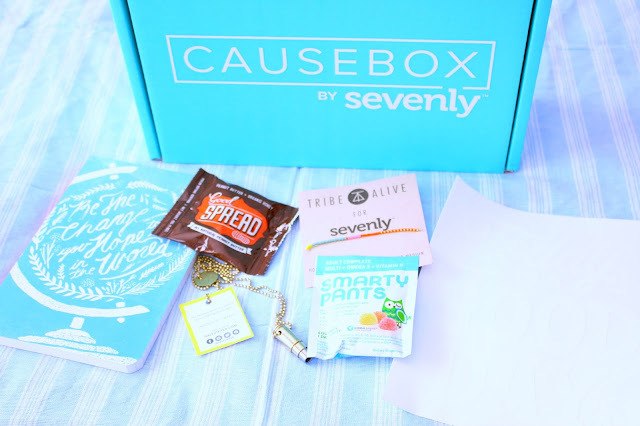 A subscription box that actually gives back is a winner for sure! The bracelet is so cute! 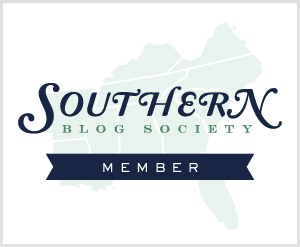 Love this subscription box! I especially love that they give back. Such a great idea that they give back and support a good cause. aw happy birthday to your brother! space jam vitamins, lol. this box sounds really amazing, love that they give back and the stuff in your box looks super interesting! I always cry when I have to take my furkids to the vet. And they're always just fine. I think it's more traumatic for us, the owners!! What a nice box! You're right- there's a million different monthly subscriptions these days. This looks like a great one! I love when a portion of my purchases goes to a charity.